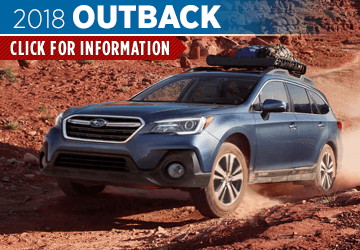 It's an exciting time when the new Subaru models arrive each year, and at Subaru of San Bernardino, we look forward to showing you all of the changes and improvements on the 2018 Subaru lineup. 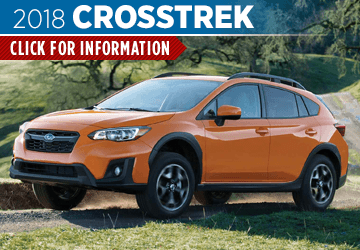 We have a wide selection of new 2018 Subaru models, and our knowledgeable staff is excited to help you find the perfect new Subaru model, including the all-new 2018 Crosstrek, the 2018 Forester, and the sporty 2018 WRX. 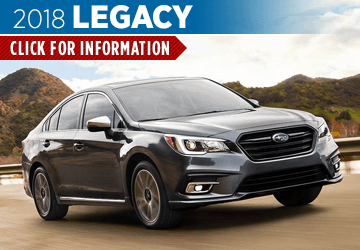 Come in to Subaru of San Bernardino and see our award-winning Subaru lineup, and be sure to check out our frequently updated new Subaru special offers. 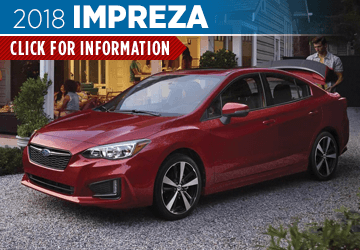 At Subaru of San Bernardino, we have a huge inventory of Subaru models to choose from including the brand new 2018 models. 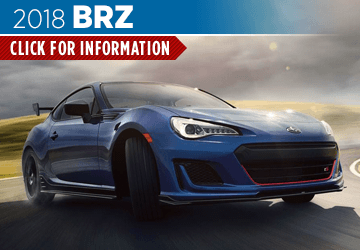 You can learn more about our award-winning lineup from our model information pages, and see how they compare to the competition on our comparison pages. 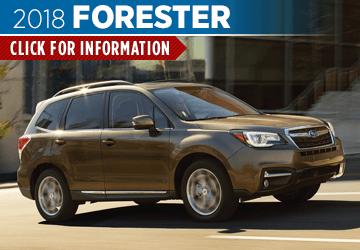 Our trained model experts are always available to answer any questions and help you find the right Subaru to fit your lifestyle and budget. 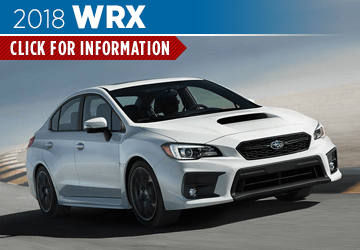 Come in and see us at Subaru of San Bernardino. We look forward to serving you. We are located at 645 Auto Center Dr, San Bernardino, CA 92408.